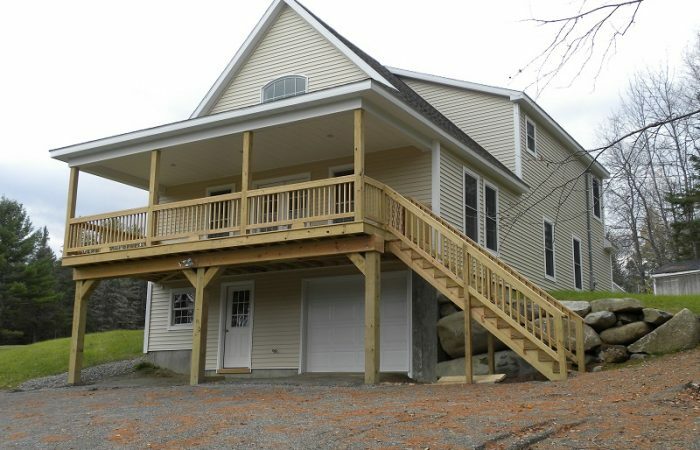 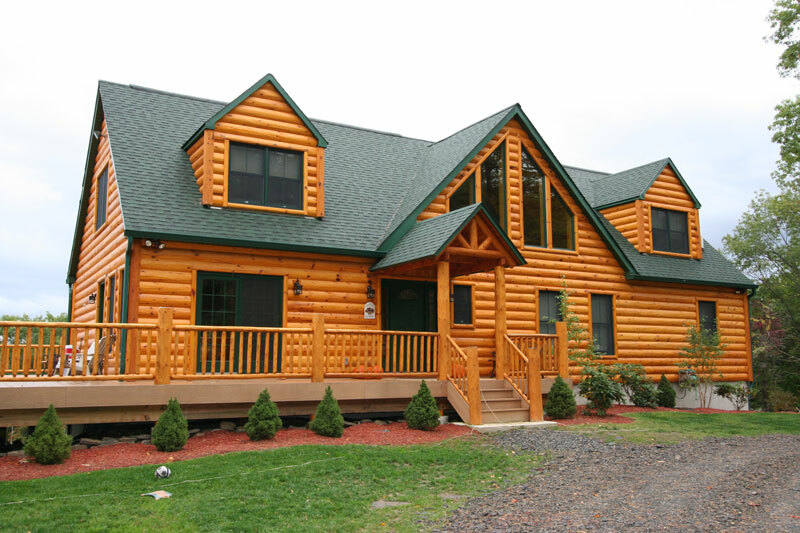 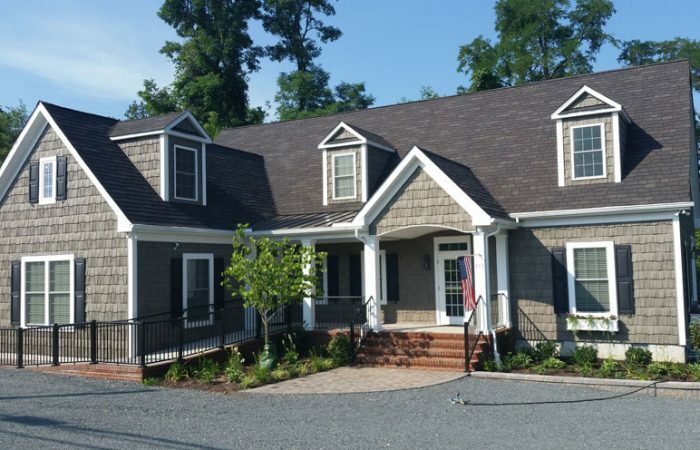 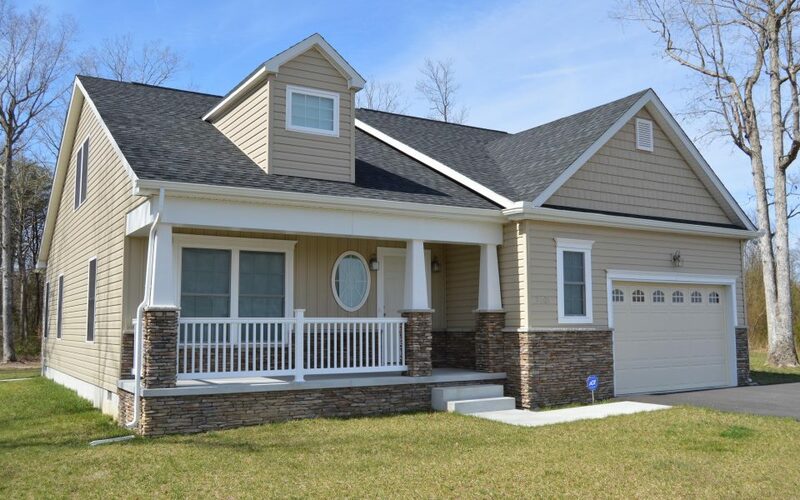 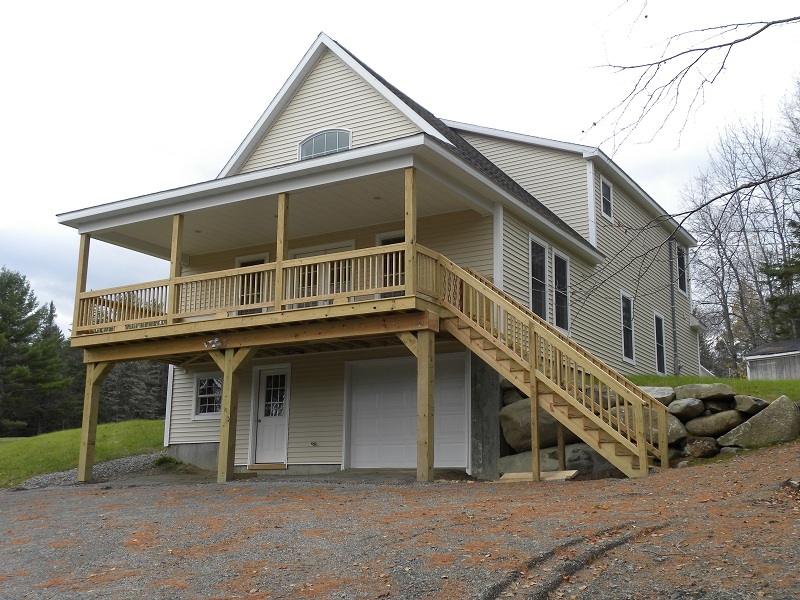 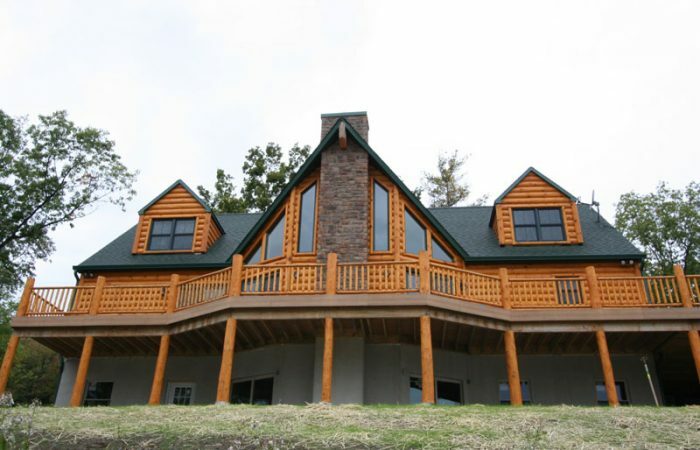 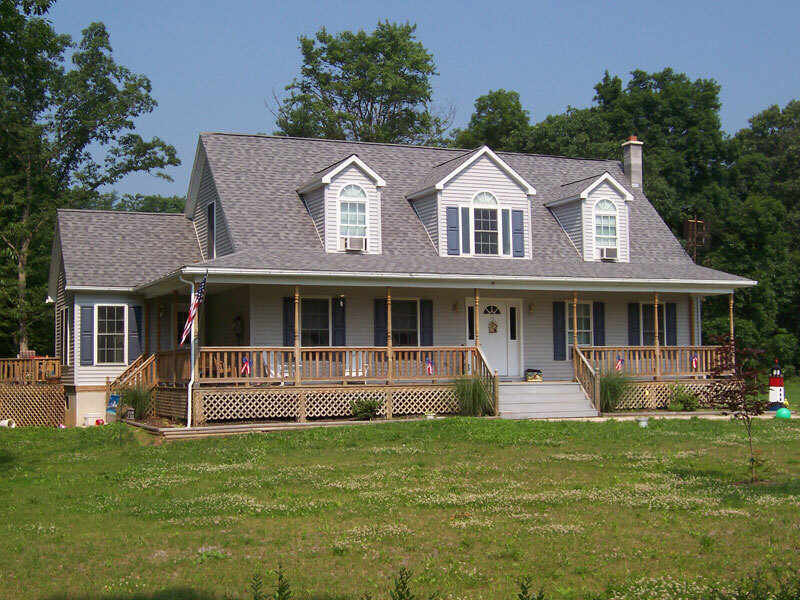 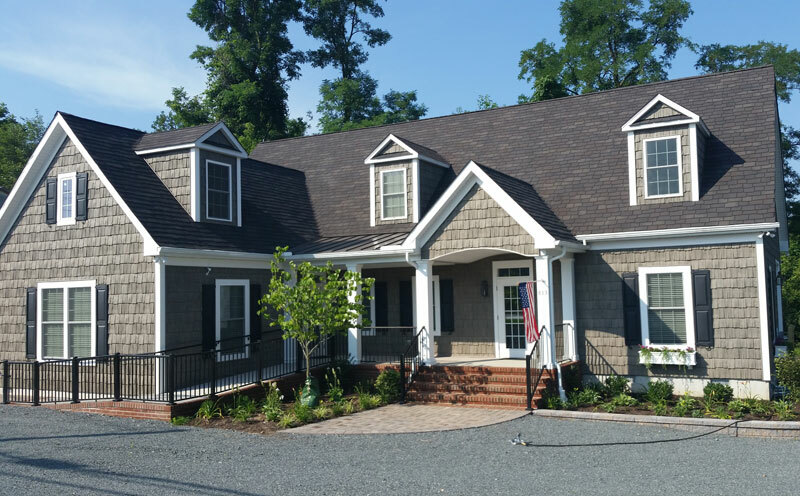 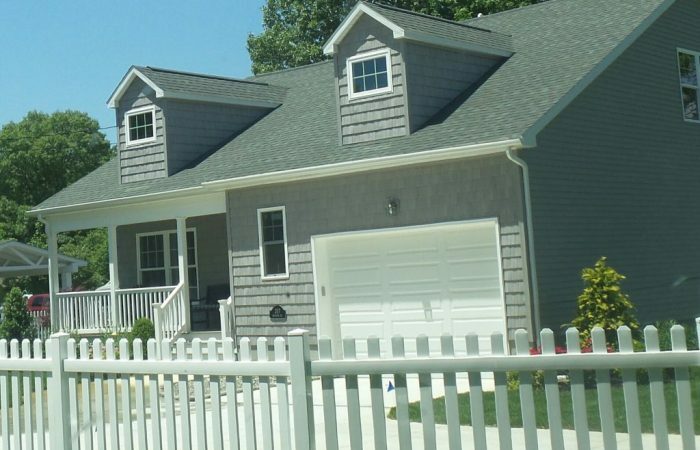 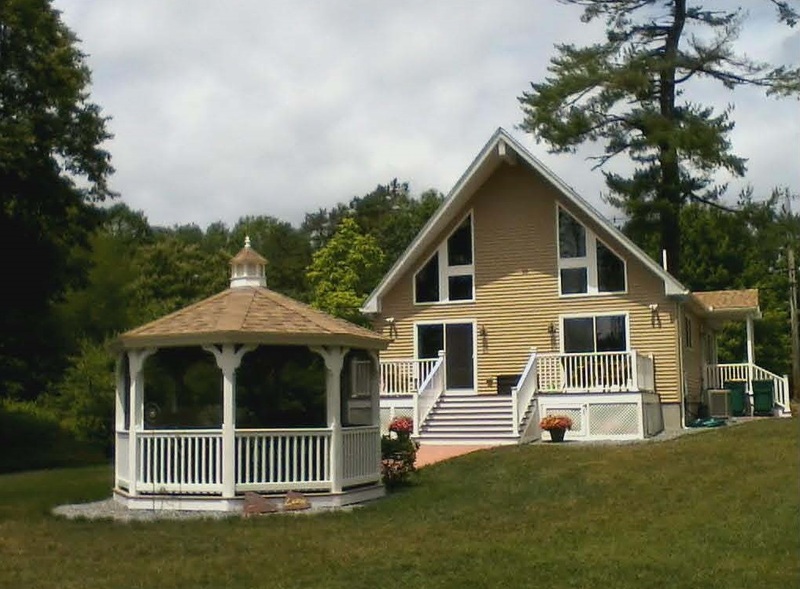 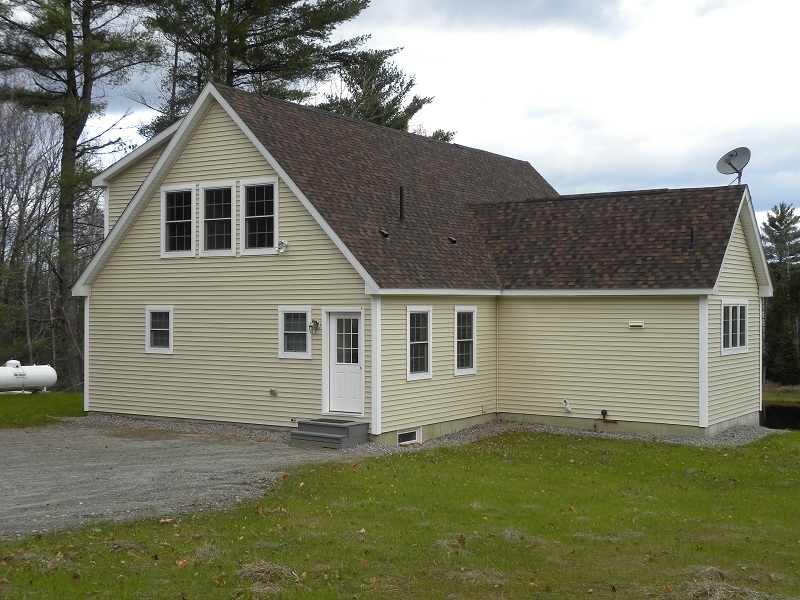 See photos of some of our custom modular Cape style homes. 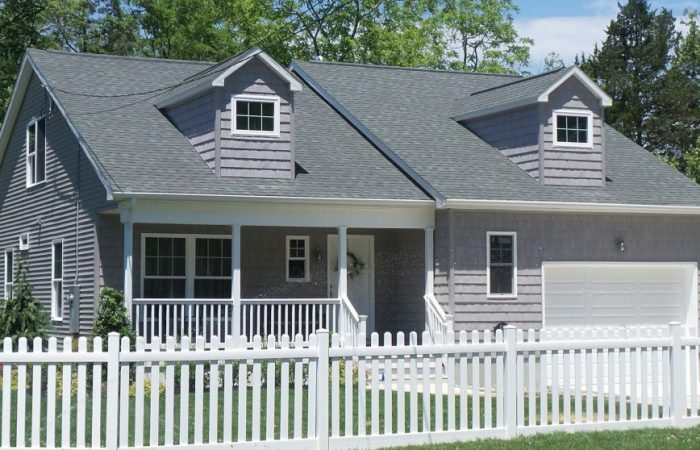 White cape cod modular home with an amazing front porch. 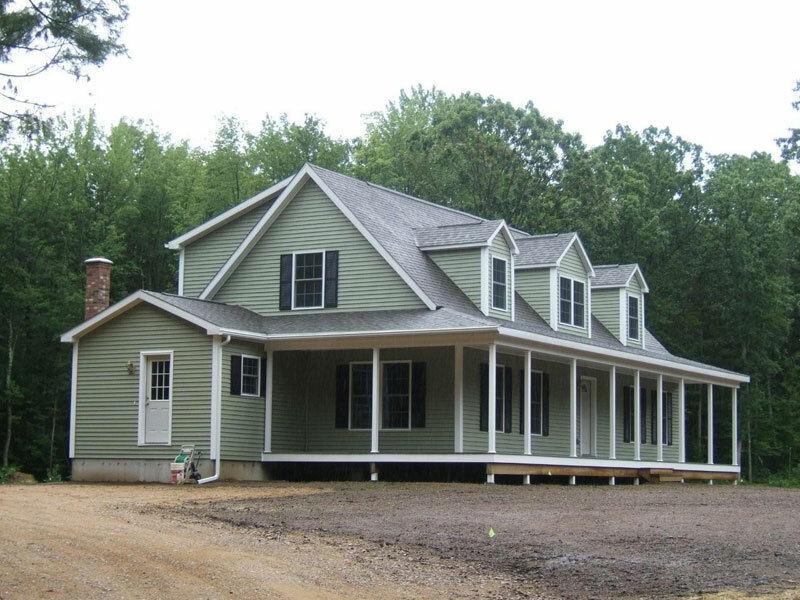 Gray cape cod modular home with a wrap around front porch. 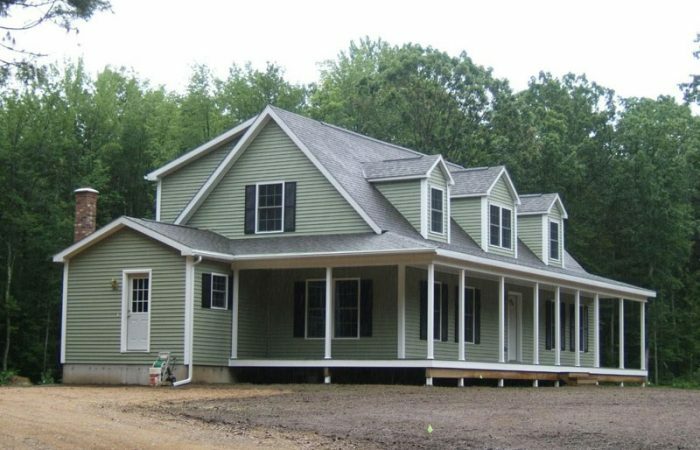 White cape cod modular home. 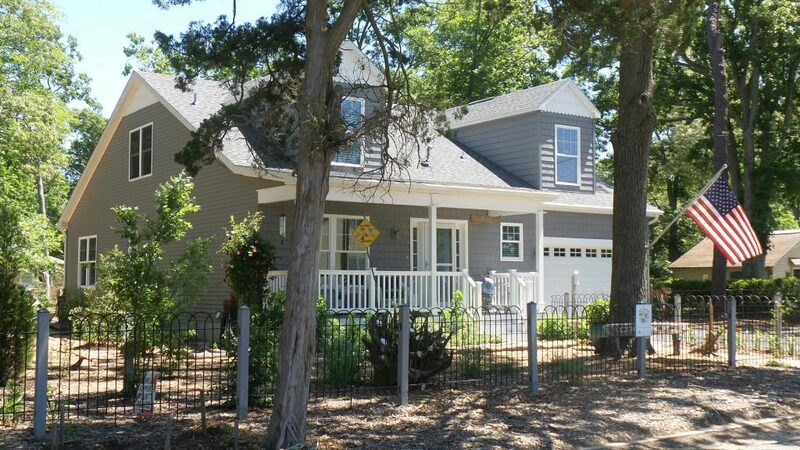 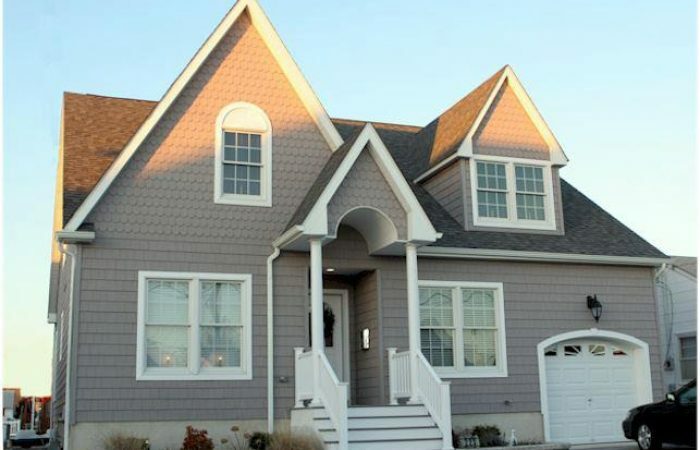 Beautiful gray cape cod modular home. 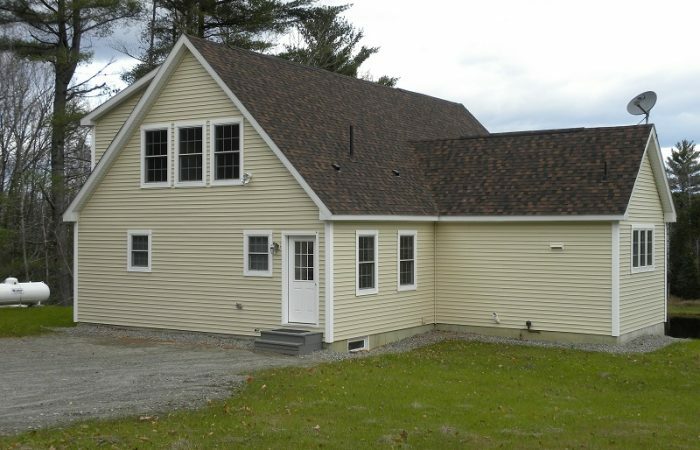 Gray cape cod modular home with large windows. 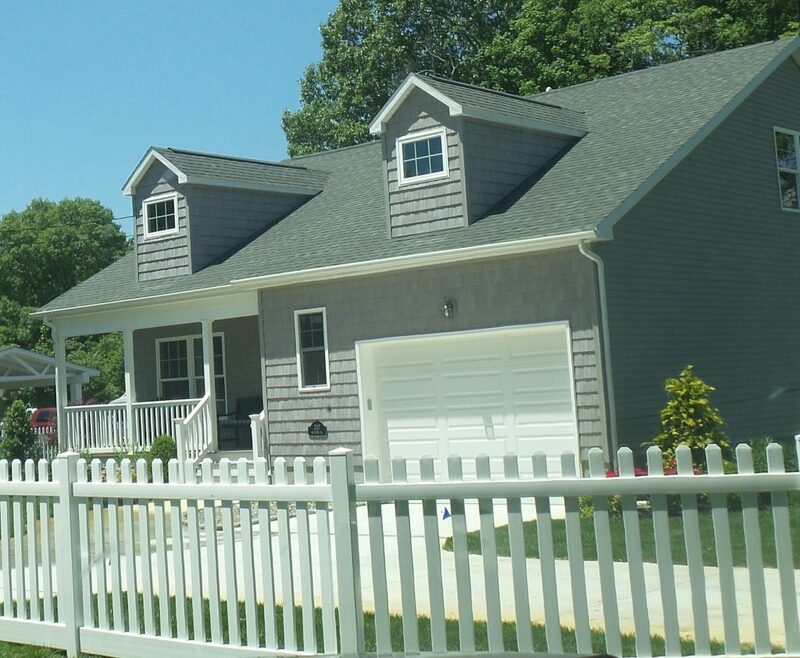 Gray cape cod modular home with an attached garage. 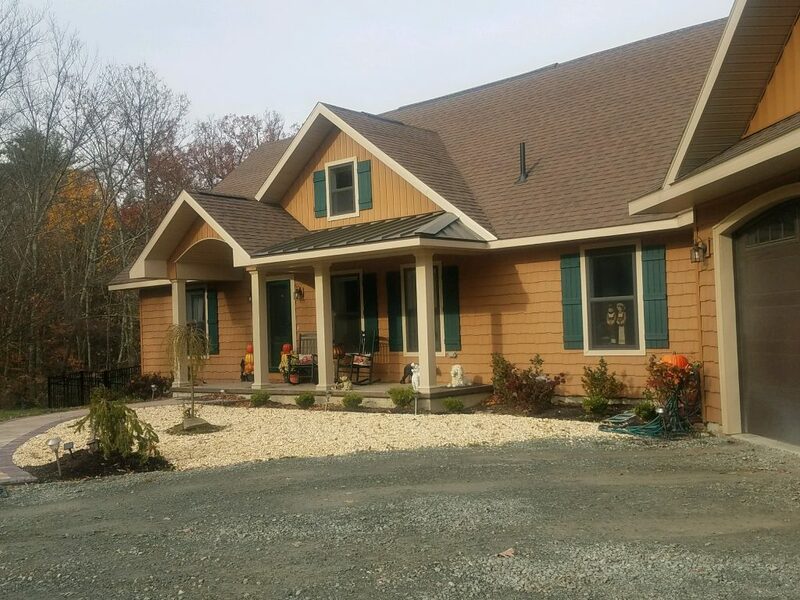 Amazing brown cape cod modular home with a large stone chimney. 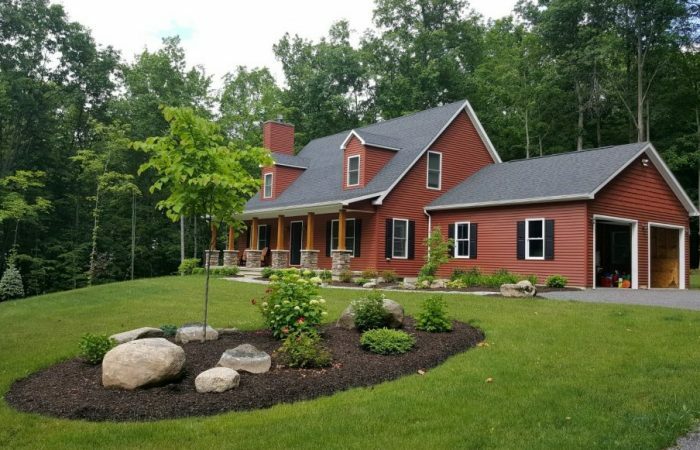 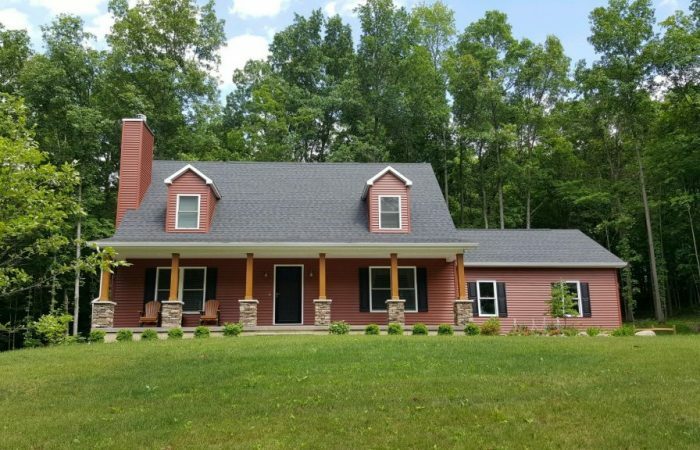 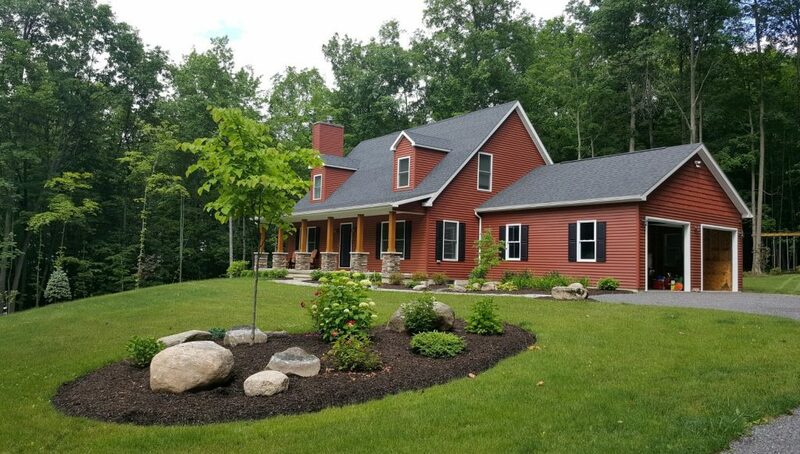 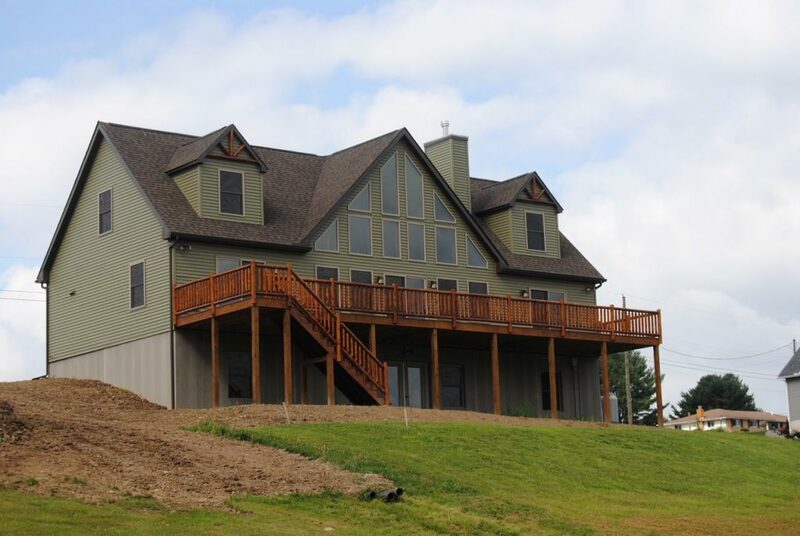 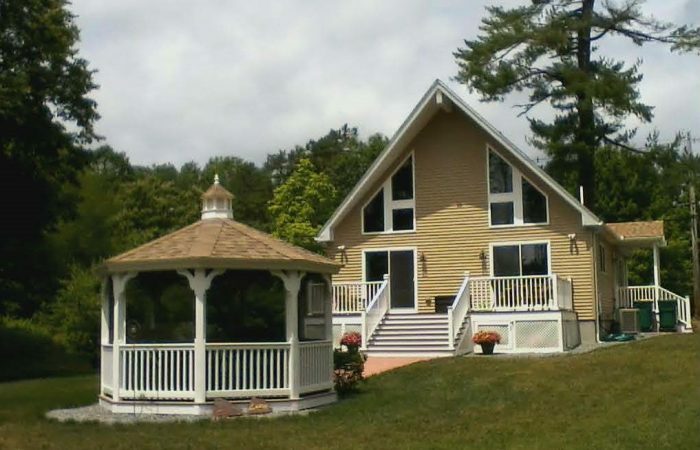 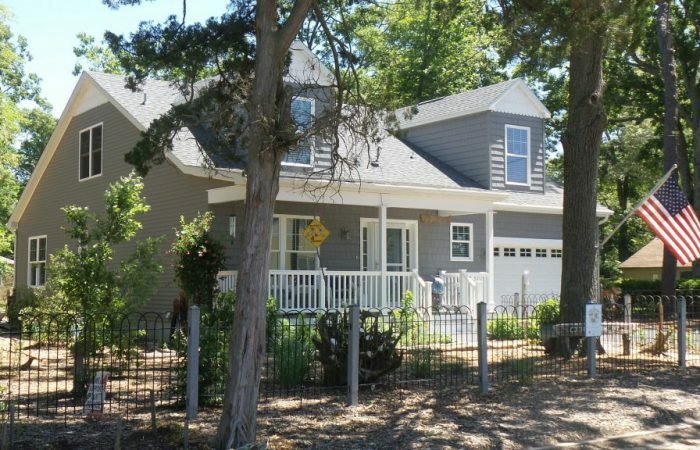 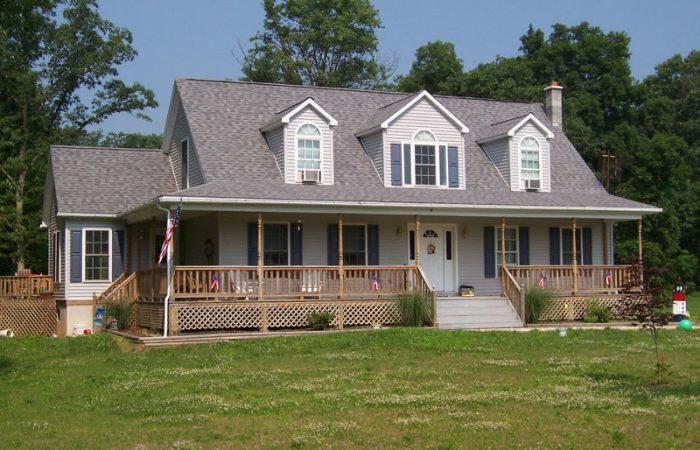 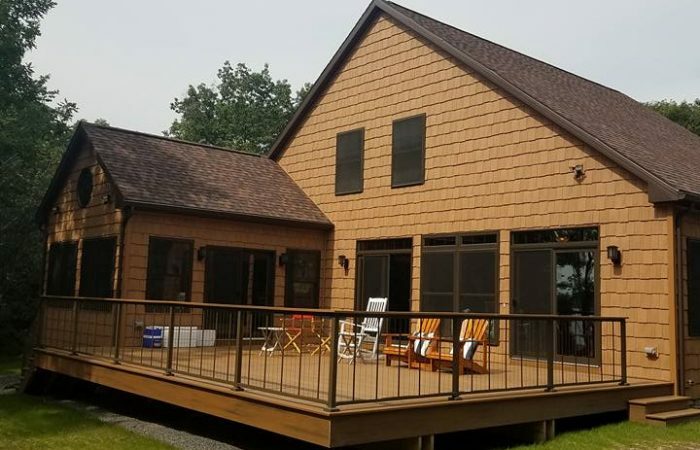 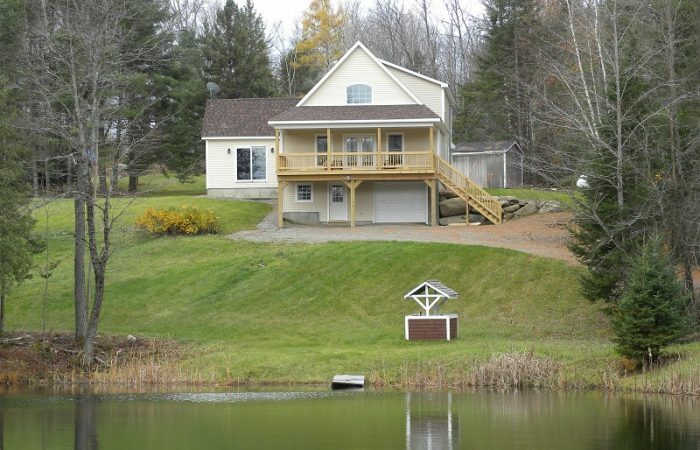 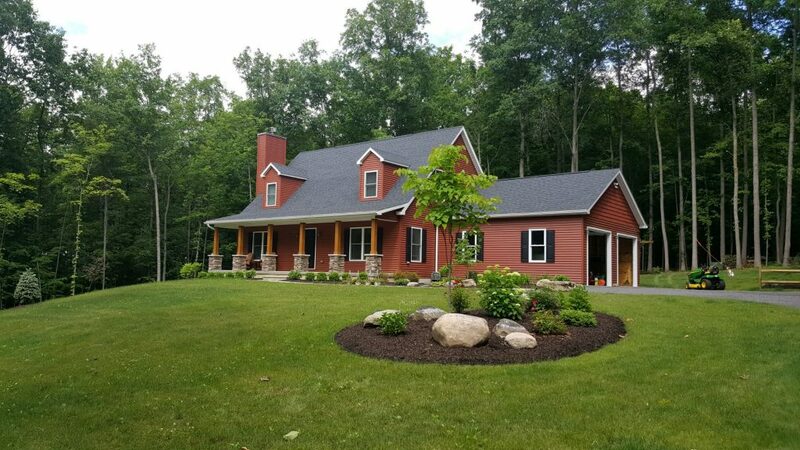 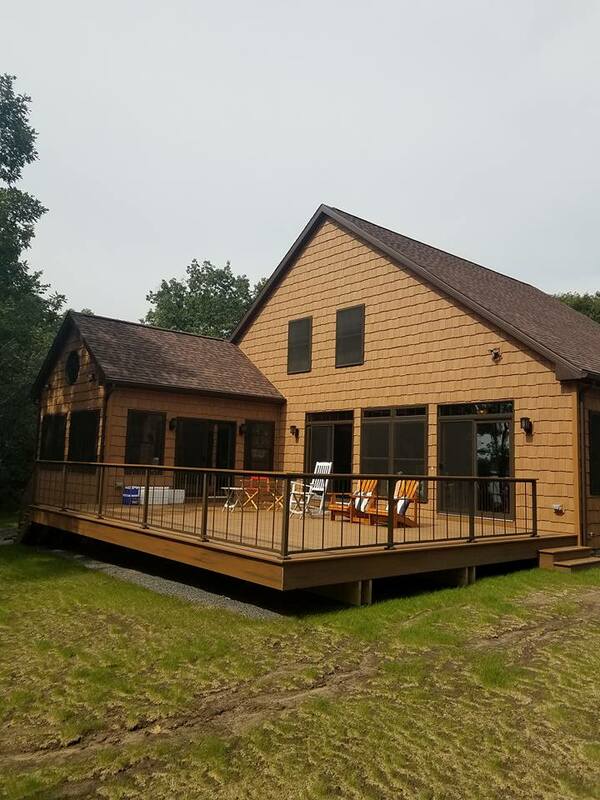 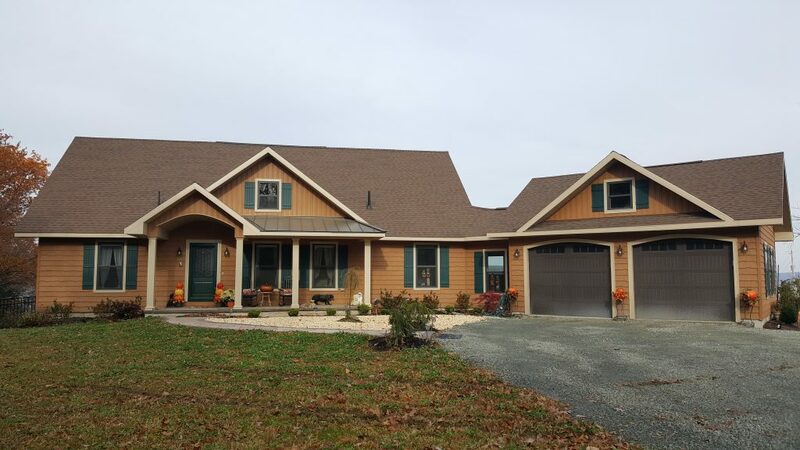 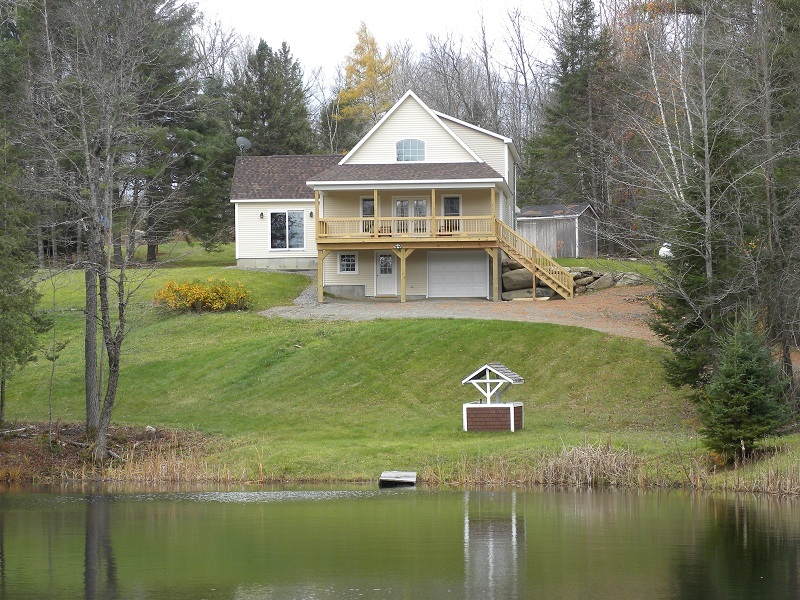 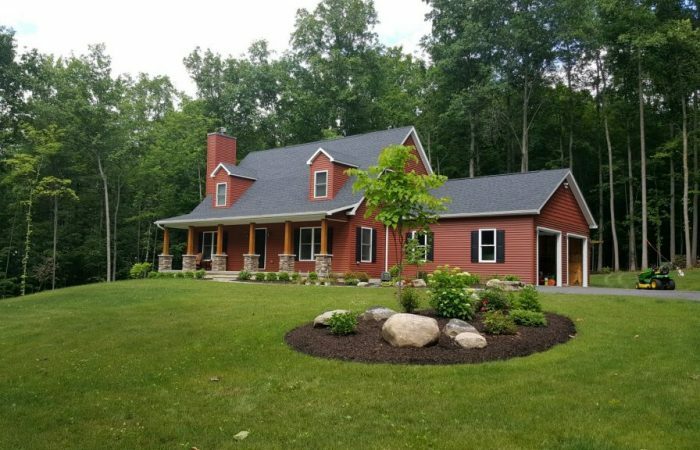 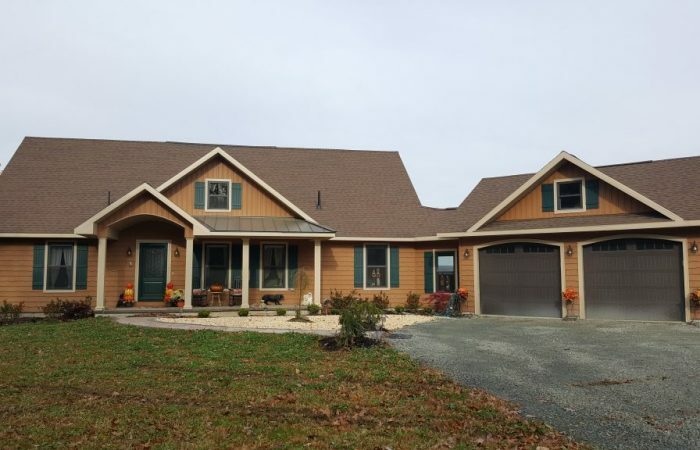 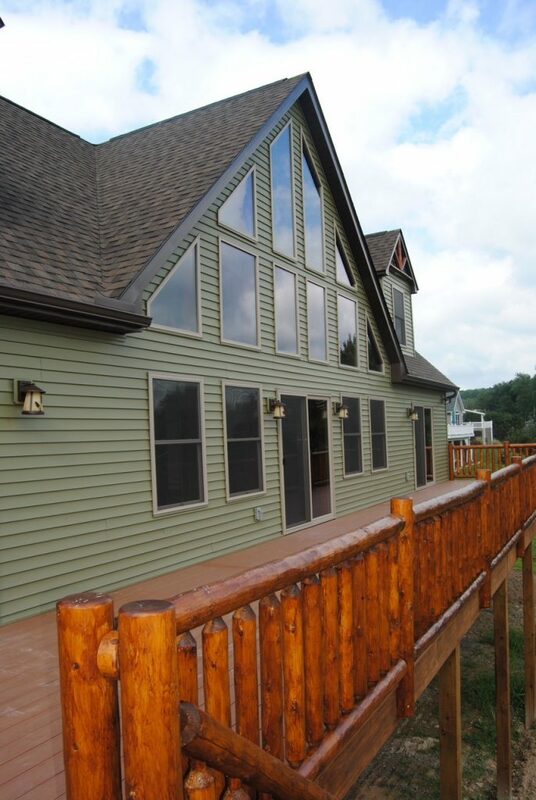 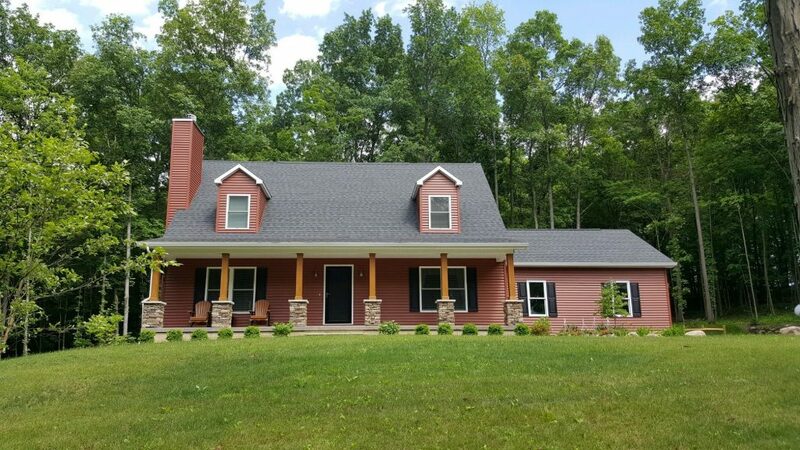 Beautiful wood sided modular cape cod home with a wrap around deck. 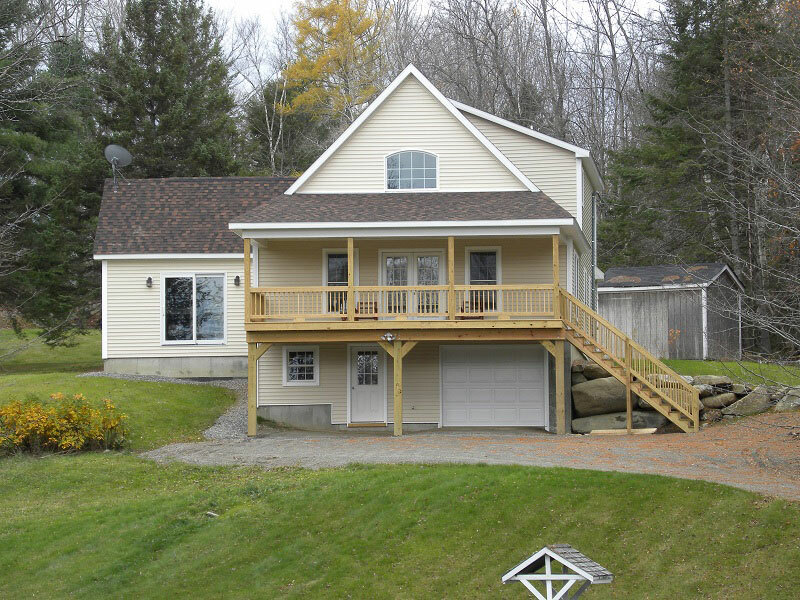 Beautiful wood sided modular cape with a large front deck. 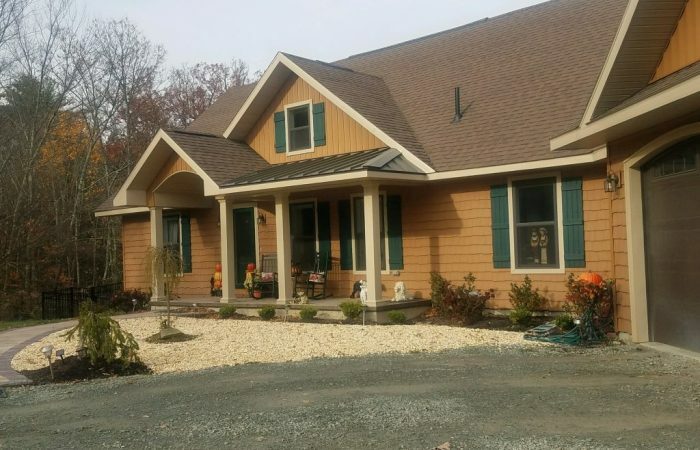 Tan cape cod modular home. 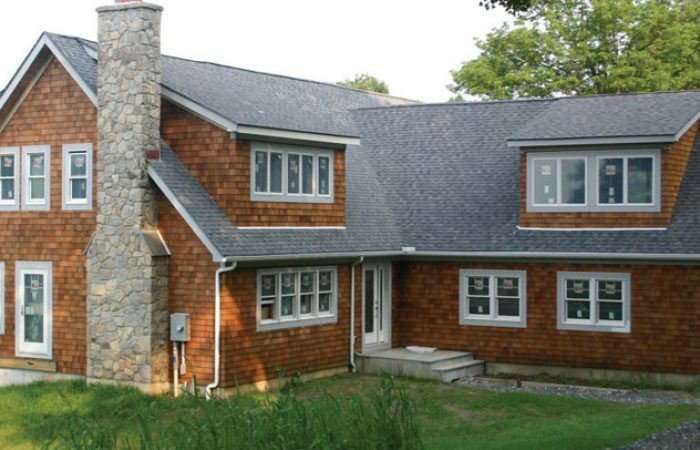 Tan cape cod modular home on a hill. 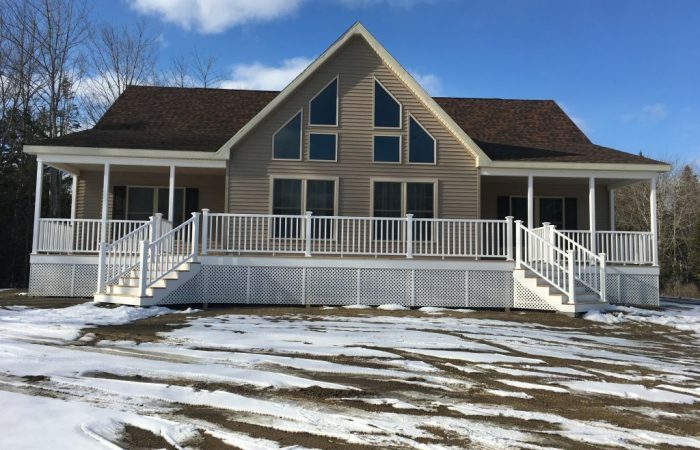 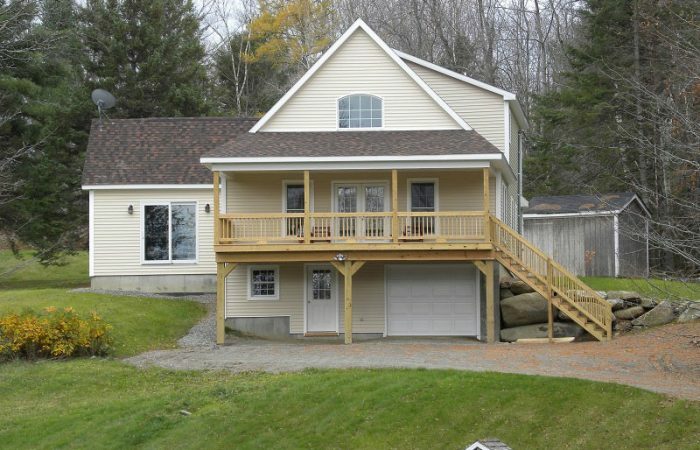 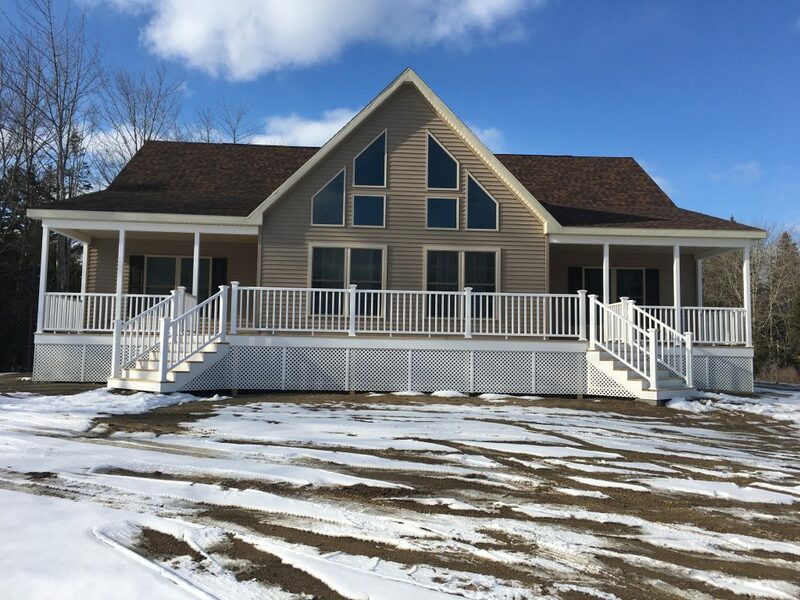 Tan cape cod modular home with a very nice front deck. 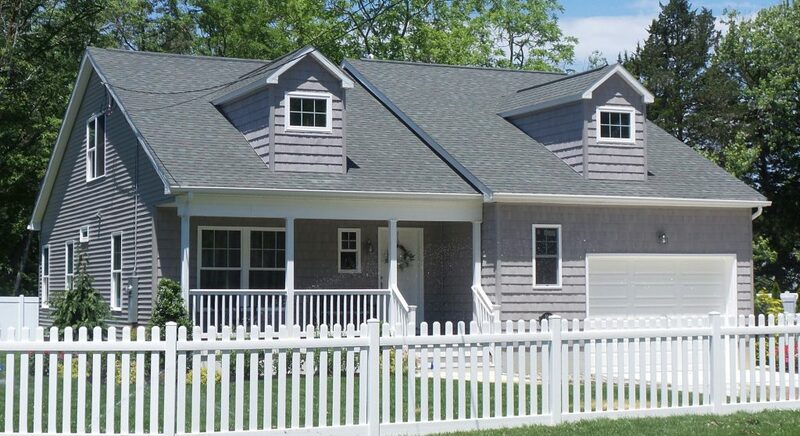 Tan cape cod modular home with a garage. 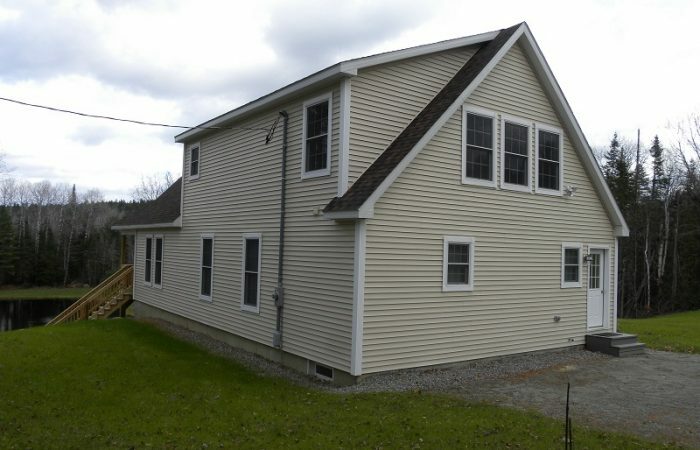 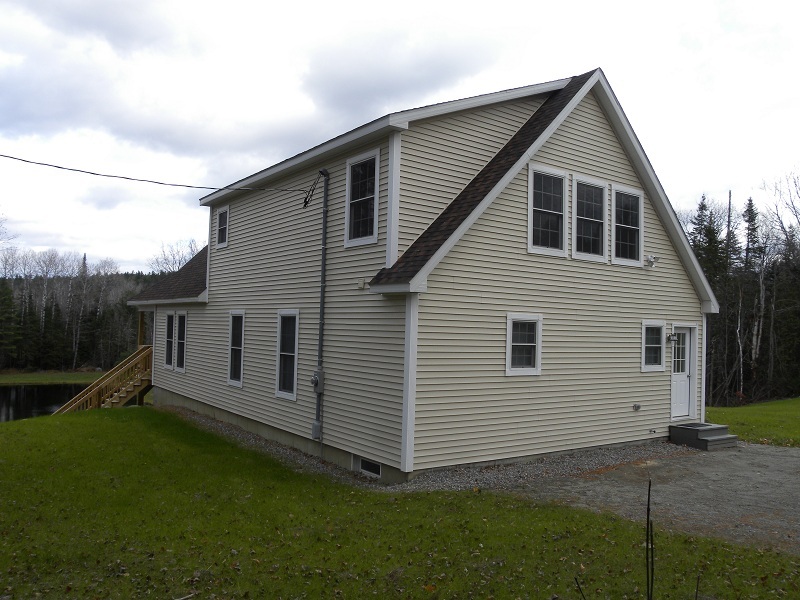 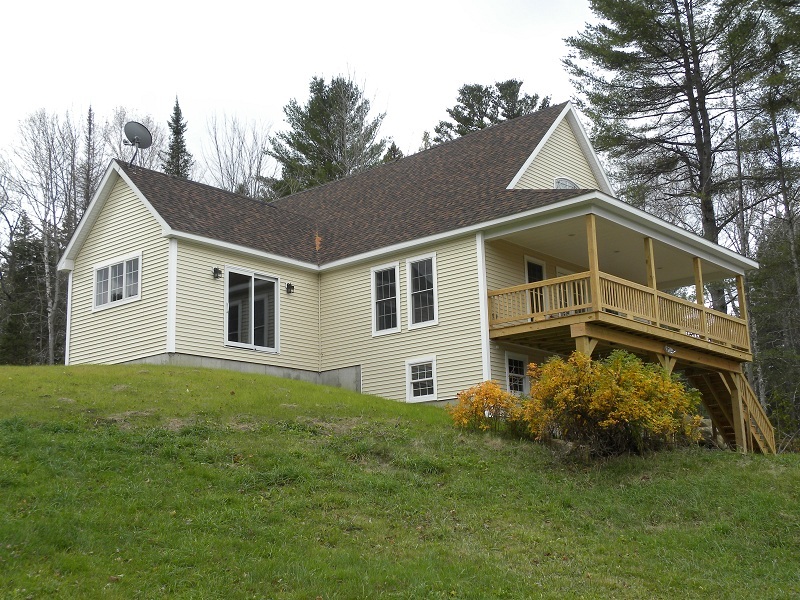 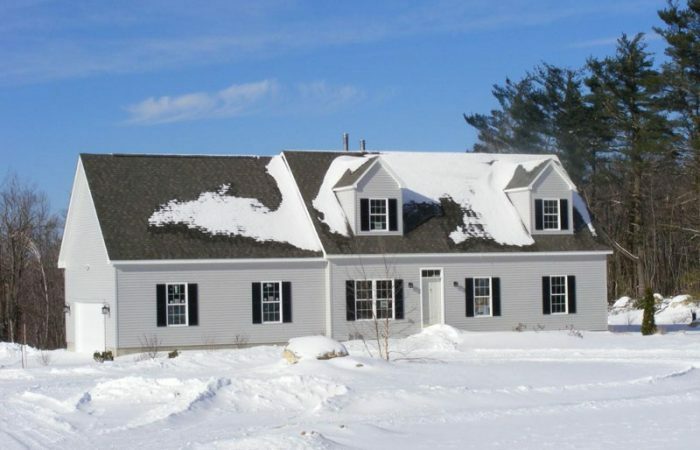 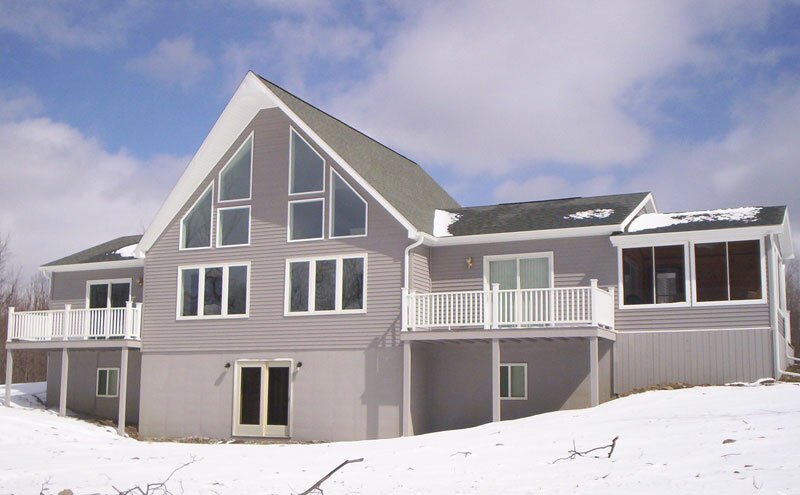 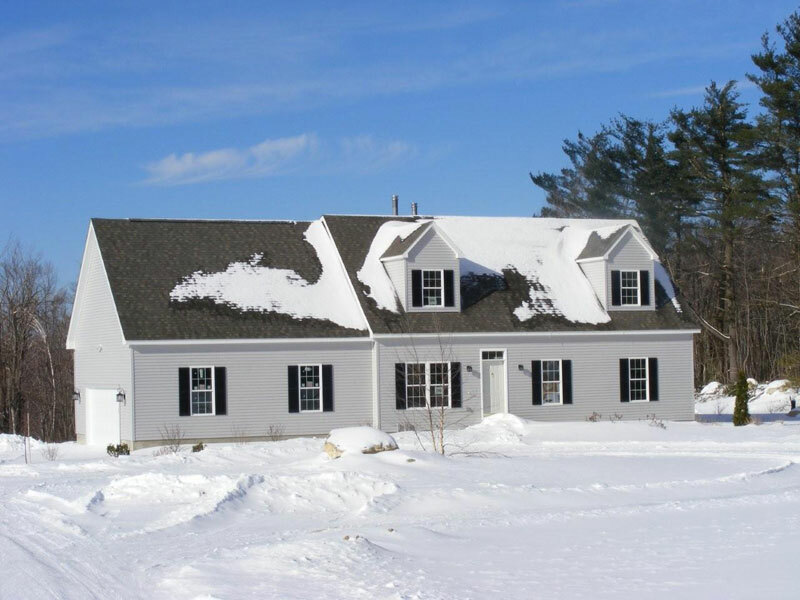 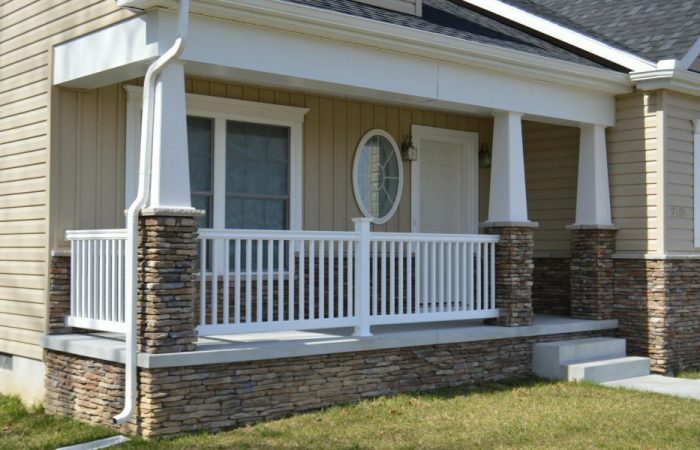 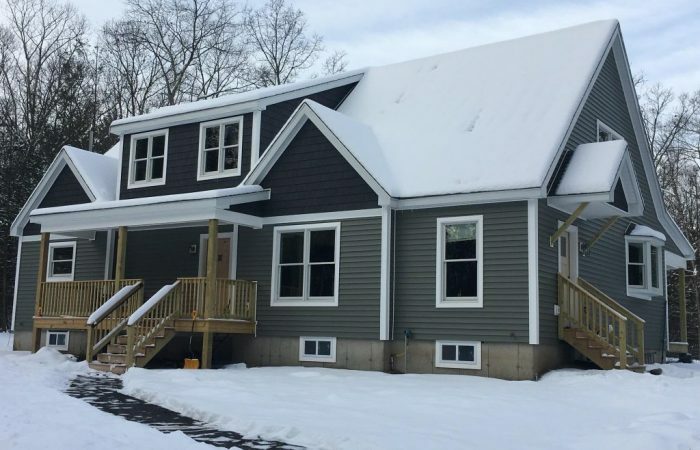 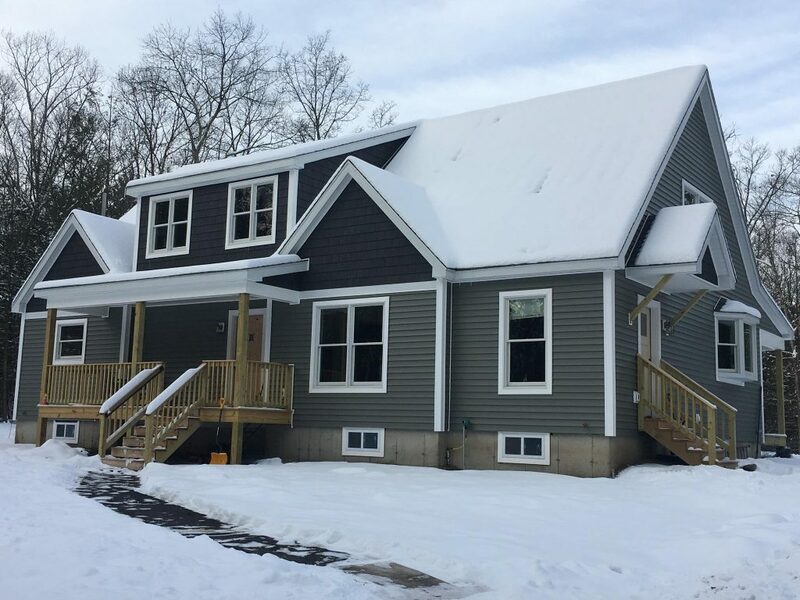 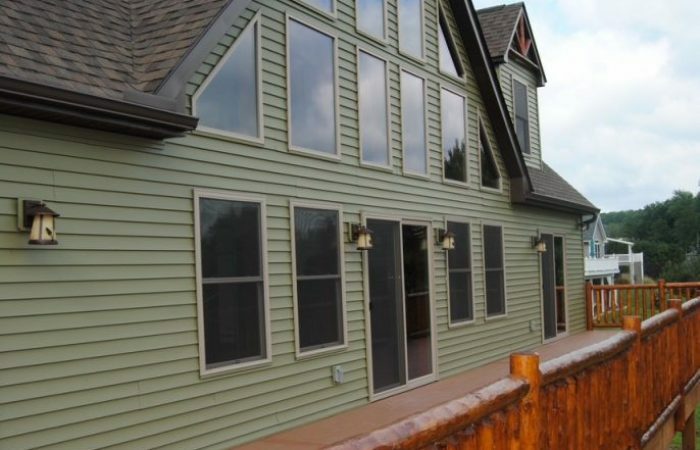 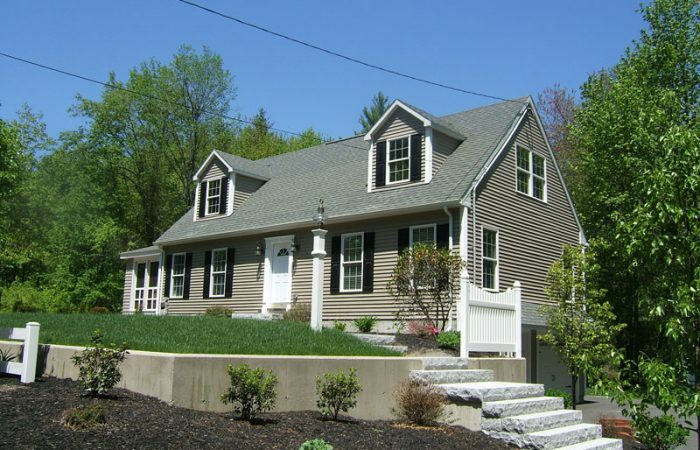 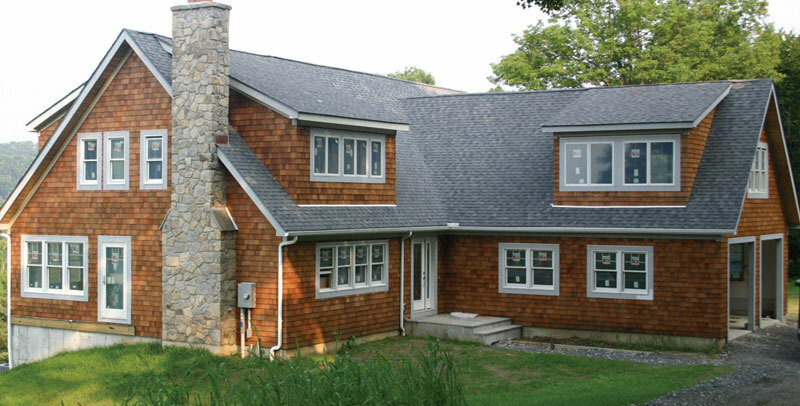 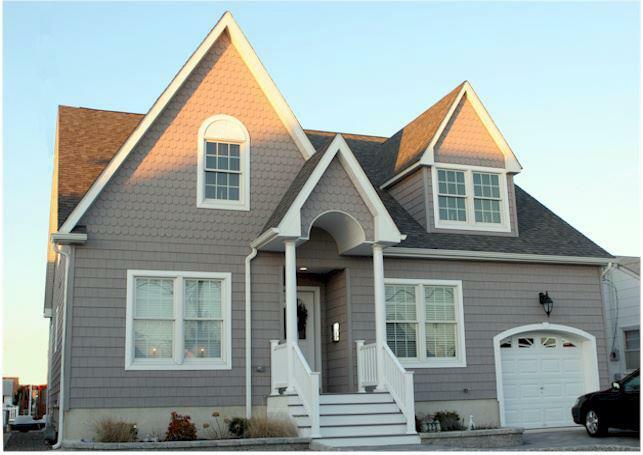 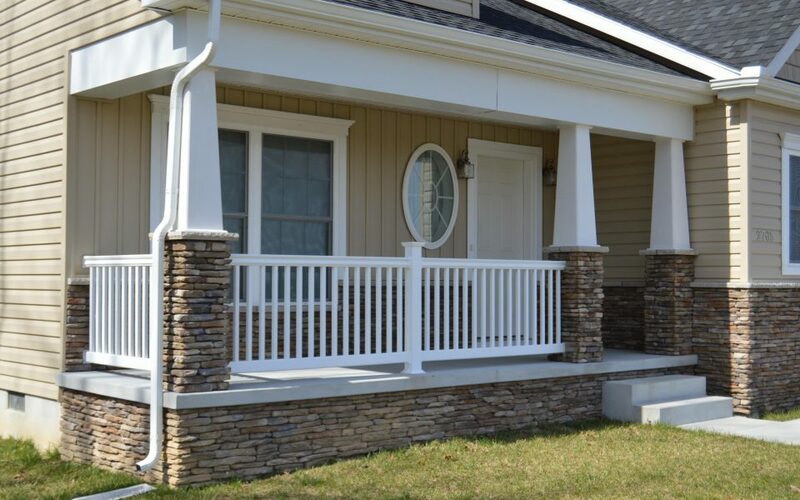 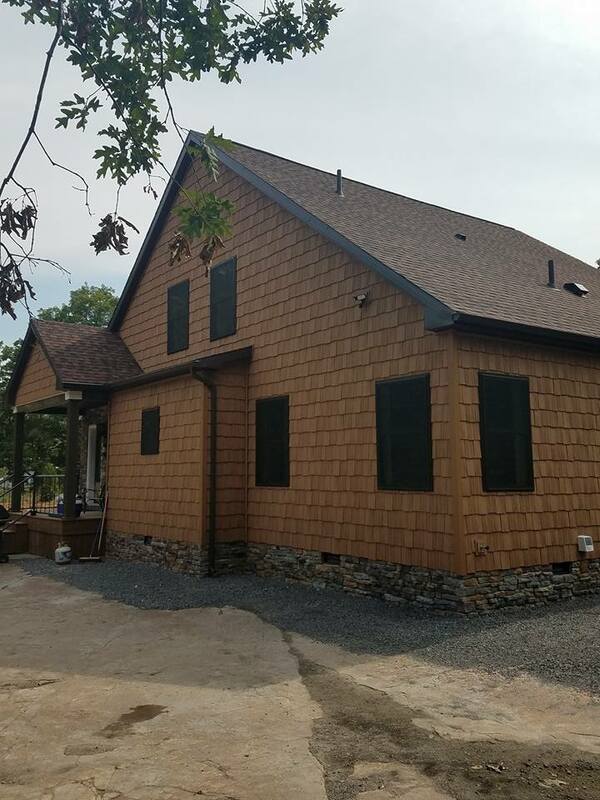 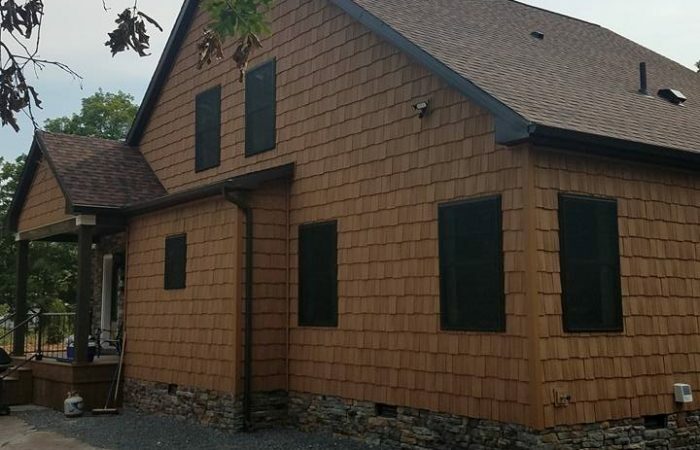 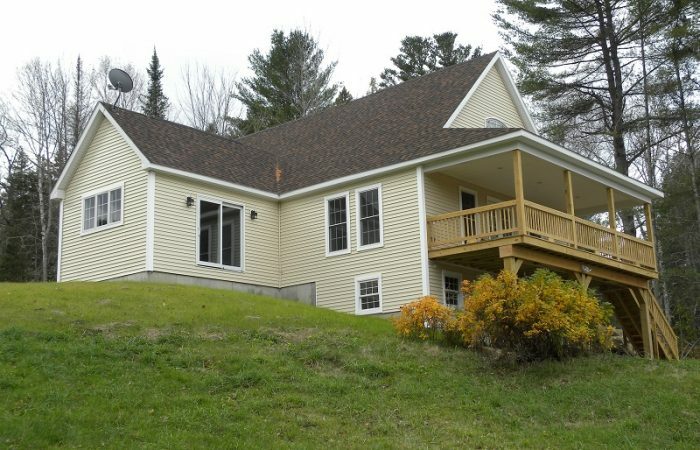 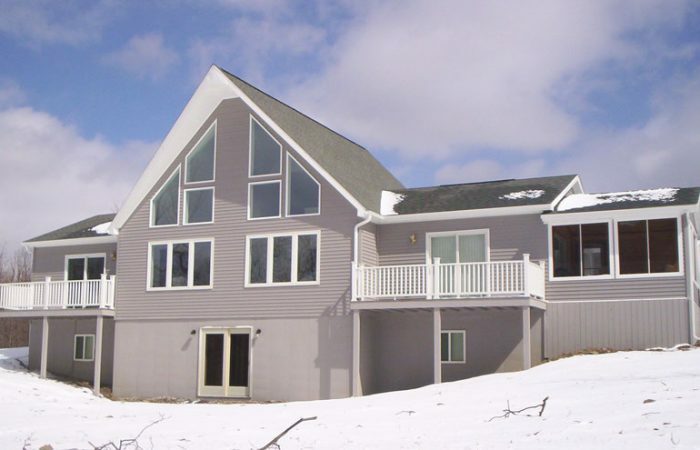 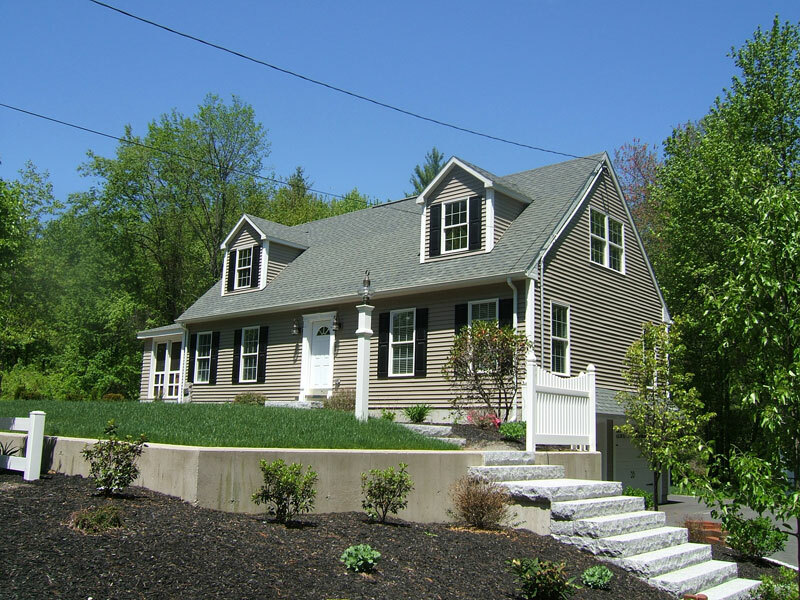 Shake Siding Cape|Shake siding cape cod modular home.